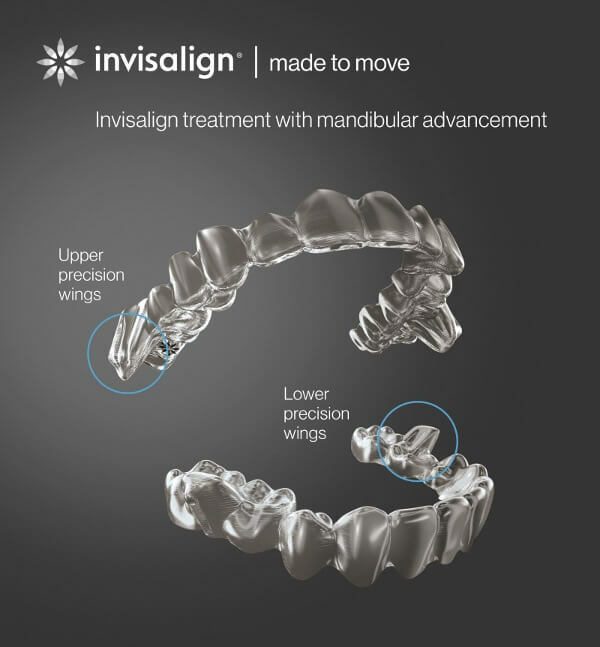 What are Invisalign® Clear Aligners? Invisalign® Clear Aligners provide you with a discreet, removable method to straighten crooked teeth without drawing attention to the corrective appliance. 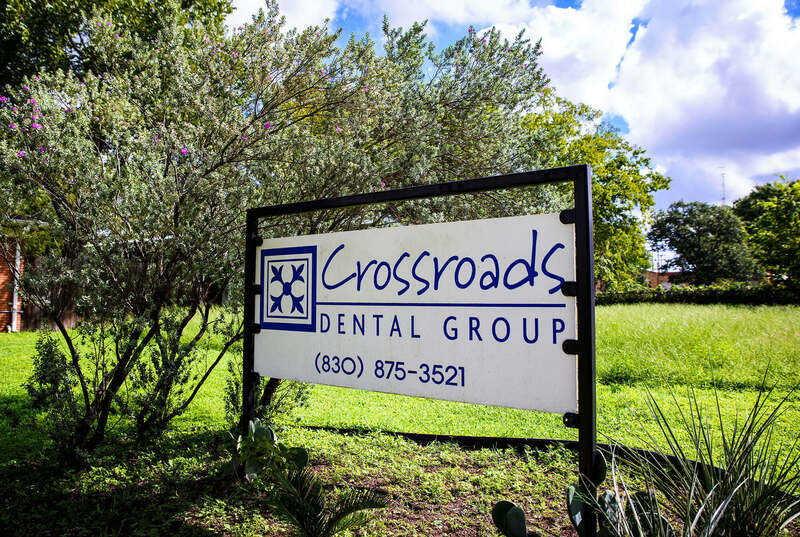 At Crossroads Dental, you can quickly be fitted with these easy-to-snap-in oral appliances, and be on your way to a beautiful smile. The appliance is easily removed for eating and brushing your teeth. 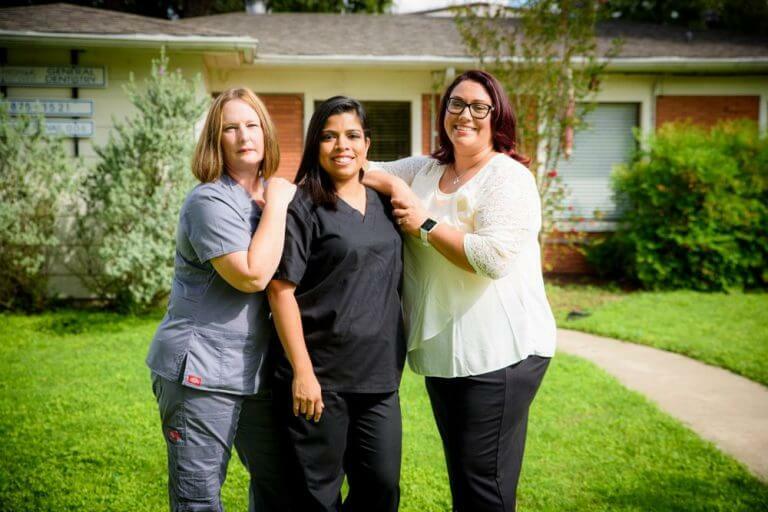 Our Lulling office can answer your questions about Invisalign® treatment. Invisalign® is a great choice for our patients who are searching for a more discreet orthodontic treatment option. Instead of using wires and metal brackets found in traditional braces, the Invisalign® system uses a progressive set of customized, computer-generated aligners to correct the alignment of your teeth. Each set of aligners is fitted make small movements in the position of the teeth. Every two weeks, the patient change their set of aligners to gradually, and gently guide their teeth to their proper positions. Regular visits to the office are made to ensure the fit and progress of the appliance. What happens during my Invisalign® consultation visit? 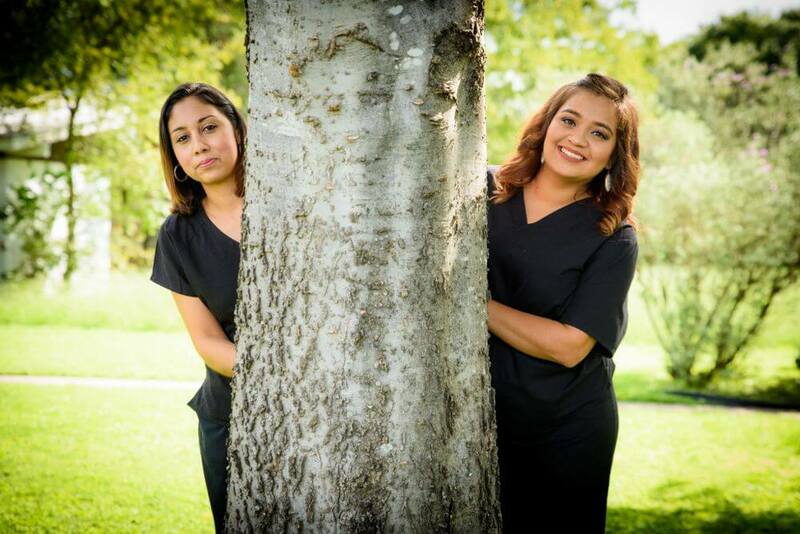 During your first visit, we will perform an examination, and see if you are a good candidate for Invisalign®. This treatment is often a good choice for adult patients and others who are interested in a virtually invisible orthodontic treatment. In addition to being discreet, Invisalign aligners are also very comfortable because they are custom made from smooth, thin plastic. The aligners are removable as well, which allows you to easily remove them as needed in order to eat, brush, and floss. 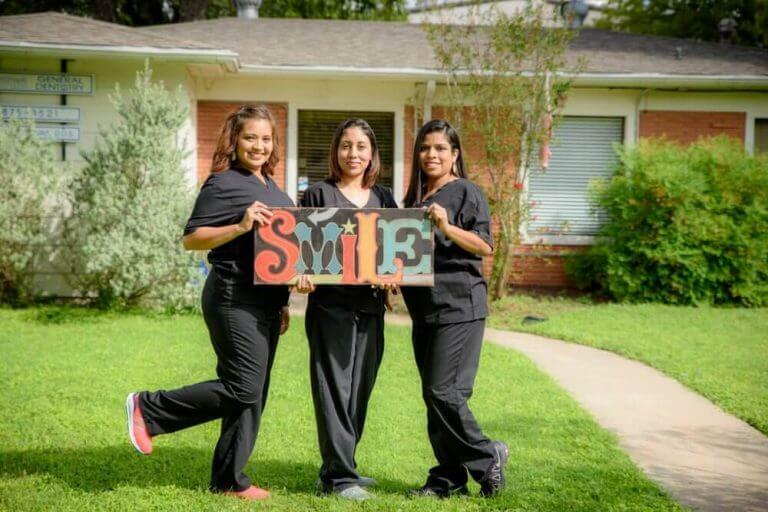 We welcome you to call or visit us today to learn more about Invisalign.